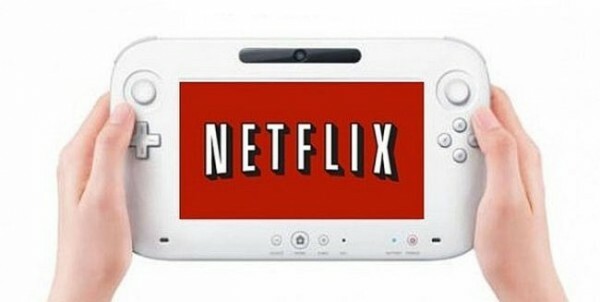 Wii U owners who use the Netflix application will be pleased to know it has received an update. The application has been re-designed to mirror the version available on smart-TVs as well as PlayStation and Xbox consoles. There is no longer a difference between what you see on the TV screen and the Nintendo GamePad, as both feature the same on-screen information. Not only has the layout been changed, but the app now supports multiple profiles within one account with the ability to see separate viewing histories. Nintendo Life ran a test on the updated Netflix app, and found it runs much faster as well. The Netflix update on Wii U is now live in both Europe and North America.